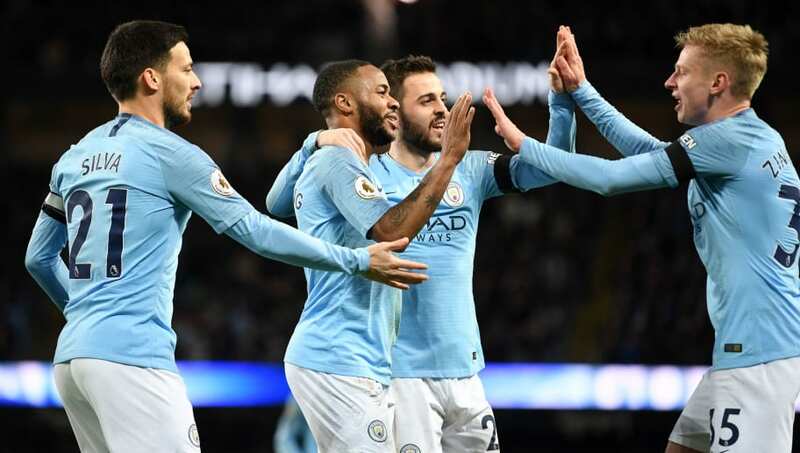 The English Premier League is widely considered to be the best league in the world and over the weekend, it lived up to it's billing. Here, we take a look at seven interesting stats from the league. 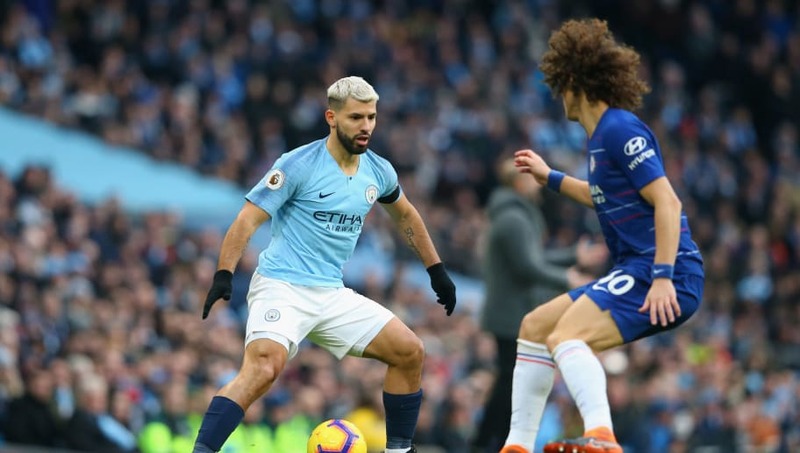 Sergio Aguero was in brilliant form against Chelsea, netting a hat-trick as Manchester City thrashed Chelsea 6-0 on Sunday. 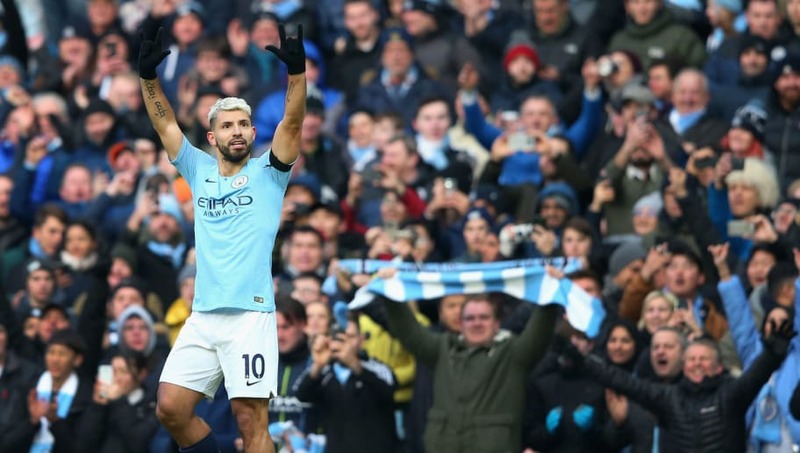 This was the Argentinian's ninth hat-trick at the Etihad, the most by a player on a single ground, thereby breaking the record held by Arsenal legend Thierry Henry. The Frenchman had scored eight hat-tricks at Highbury. 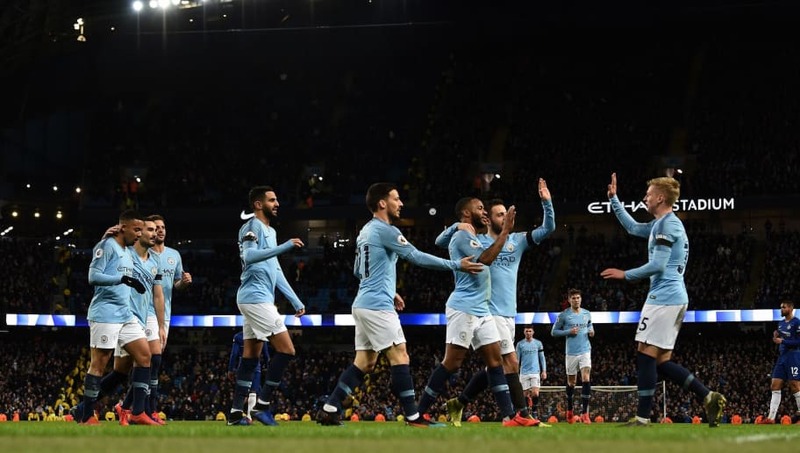 Manchester City have won all their seven home games at the Etihad in 2019, with the Cityzens scoring 35 goals and conceding just two during this time. The Argentinian has now become only the sixth player in Premier League history to be involved in 200 goals in the competition, which includes goals and assists. He joins the likes of Wayne Rooney (Manchester Utd), Ryan Giggs (Manchester Utd), Thierry Henry (Arsenal), Frank Lampard (Chelsea) and Steven Gerrard (Liverpool), on the list. 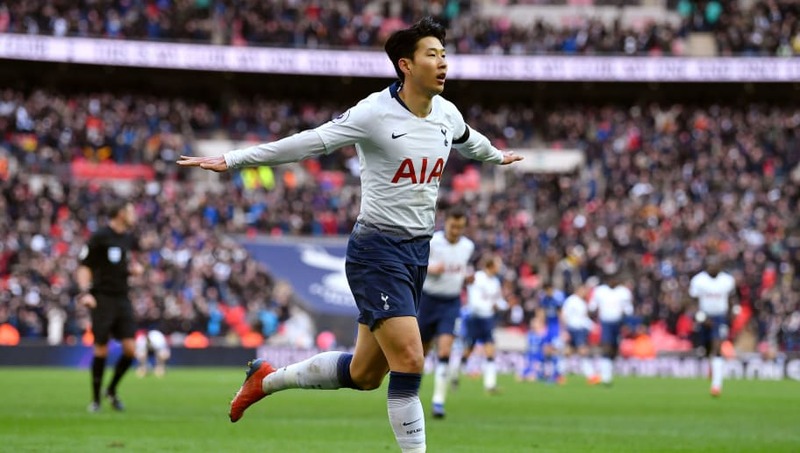 Son Heung-Min has scored 16 goals for Tottenham Hotspur at Wembley, which is the second most for a Spurs player, only behind striker Harry Kane, who has 20 to his name at their temporary home ground. 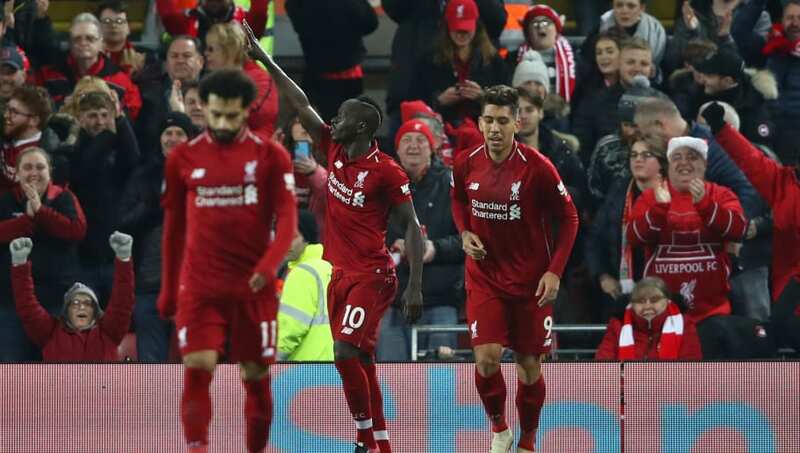 Liverpool's front three of Mohamed Salah, Sadio Mane and Roberto Firmino have scored their last 14 goals, with no one else getting on the scoresheet. Mane and Firmino have five goals each, while the Egyptian has four goals to his name. 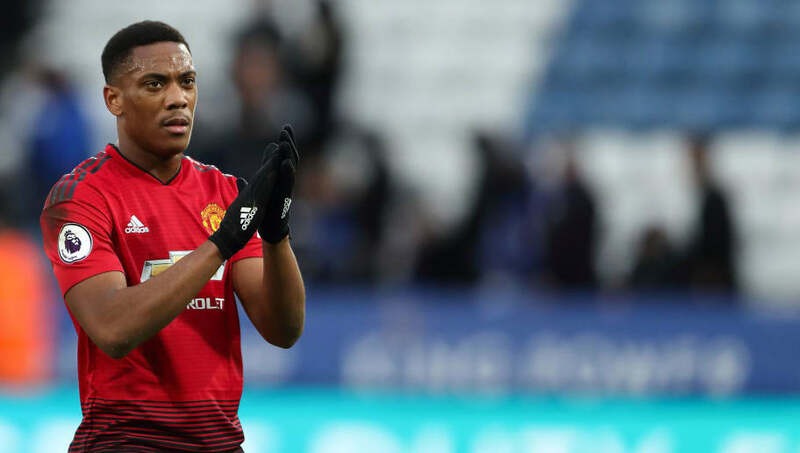 French winger Anthony Martial has been involved in 50 goals for Manchester United since his debut, which is more than any other player from the club since his debut. Martial has scored scored 33 goals and registered 17 assists in this period of time. 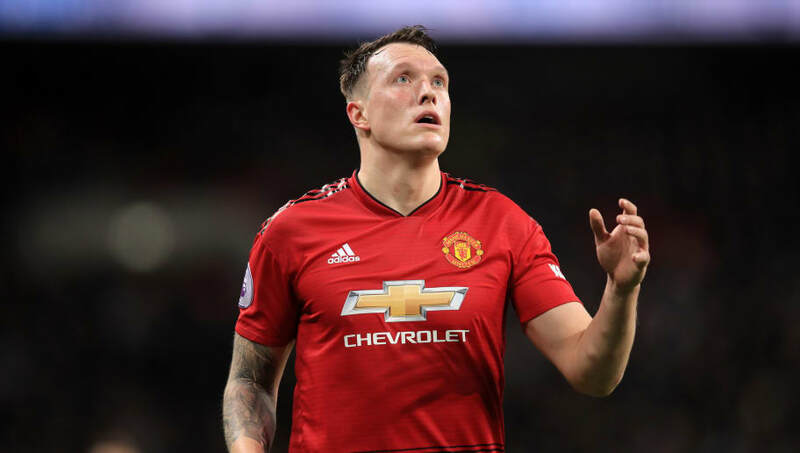 Phil Jones has scored four own goals ever since he joined Manchester United in 2011. In fact, he has the scored the most number of own goals for the Red Devils, since his debut.